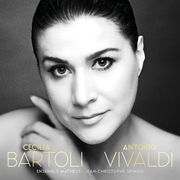 Cecilia Bartoli's first collection of Vivaldi arias, 1999's The Vivaldi Album, was a surprise smash hit, selling more than half-a-million copies and a winning her a Grammy for Best Classical Vocal Performance. 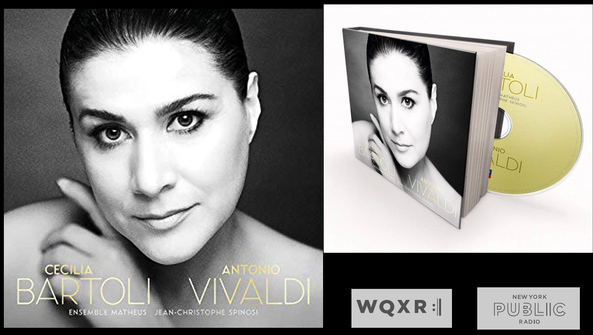 Two decades later, the nature of music consumption has changed radically (the notion of this CD selling even half as many copies is beyond far-fetched), but Bartoli's resplendent voice and infectious enthusiasm for Vivaldi's wide-ranging soprano arias remain reassuringly consistent, pushed to expressive peaks by the punchy playing of Jean-Christophe Spinosi and the Brittany-based Ensemble Matheus. 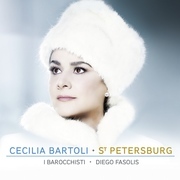 Available on Arkivmusic.